Drop — I’m out of an ingredient, can I substitute it for something else? 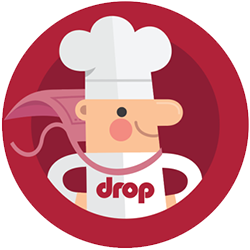 Drop Recipe's substitutions feature allows you to modify recipes based on personal preferences or what ingredients you have at hand. 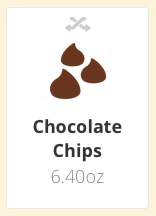 In the Prepare section of each recipe, you'll find the ingredient list. Each ingredient that has an icon that shows two crossed arrows is substitutable.